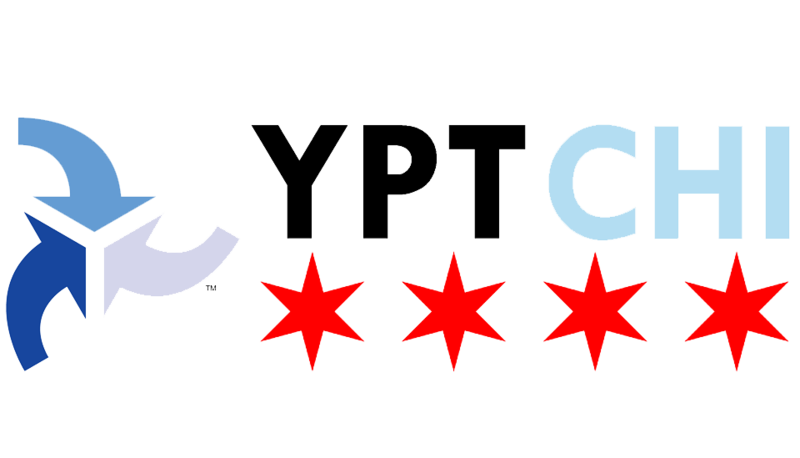 YPT Chicago looks forward to hosting Congressman Mike Quigley (IL-05) for a policy speech on transportation infrastructure this month at our regular spot, the back room of Bar Louie! Be there on at 5:30pm (doors open at 5:00) on Wednesday, April 19, 2017, at Bar Louie (47 W Polk in the South Loop). And don’t forget to register! Please click here to register for the event. We hope to see you there!